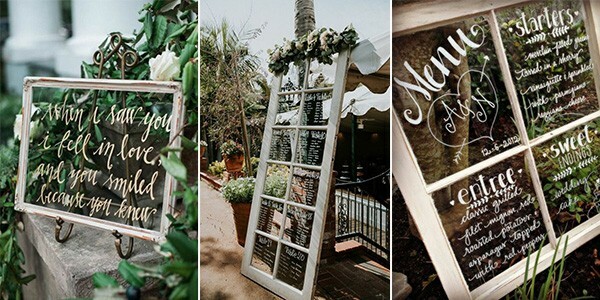 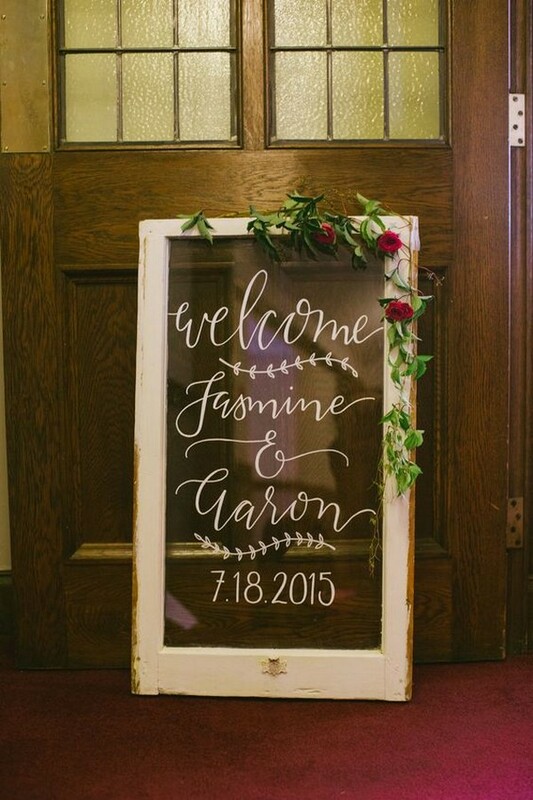 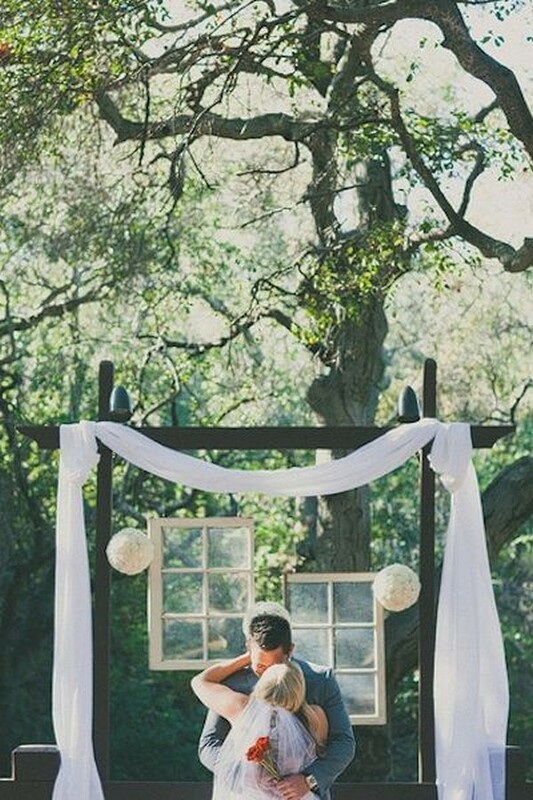 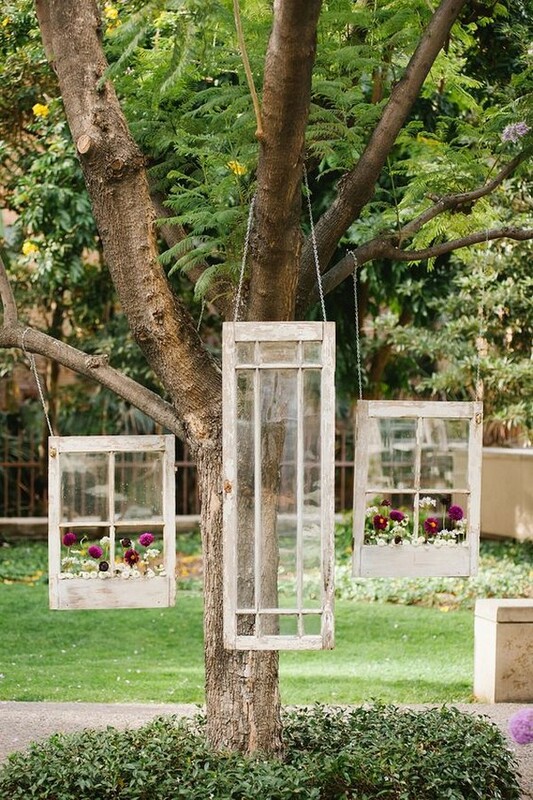 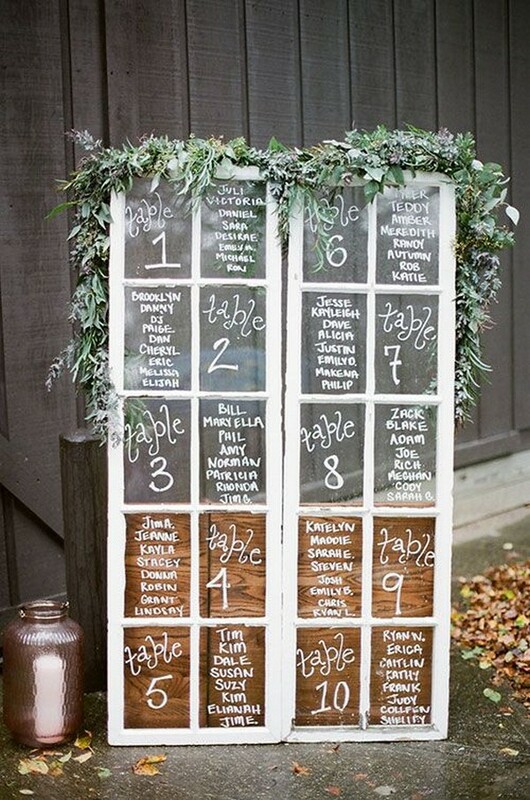 Vintage windows have become a very fun way for couples to decorate their wedding. 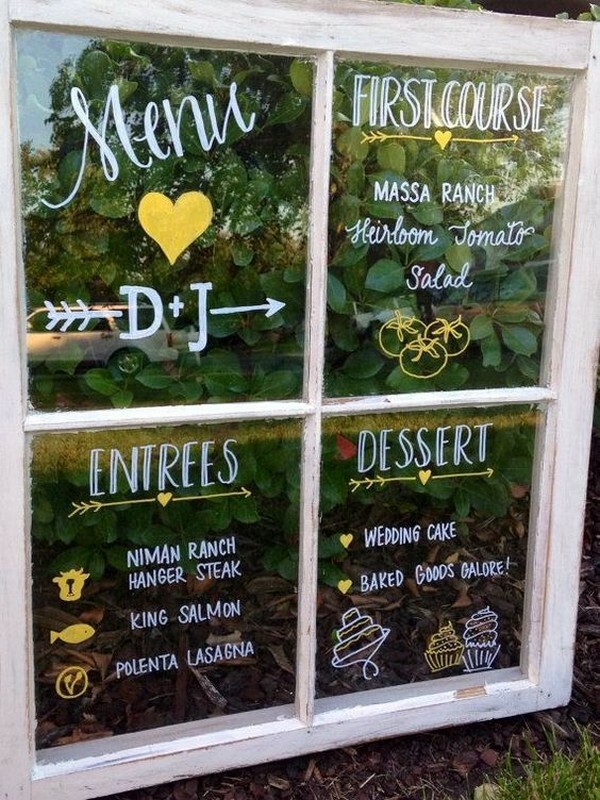 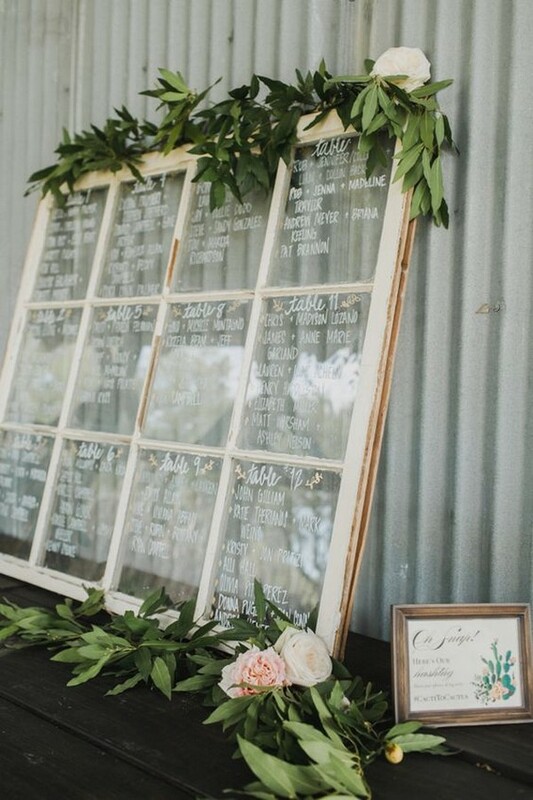 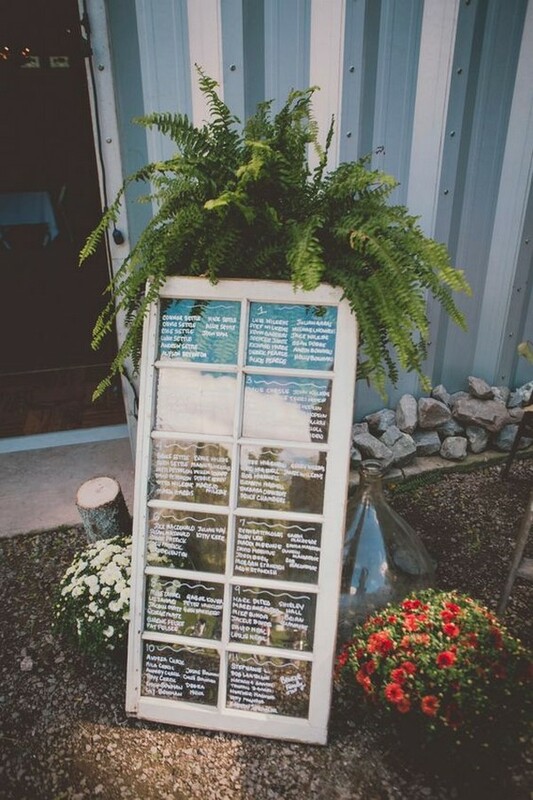 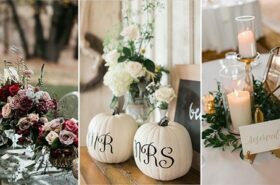 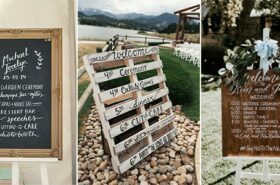 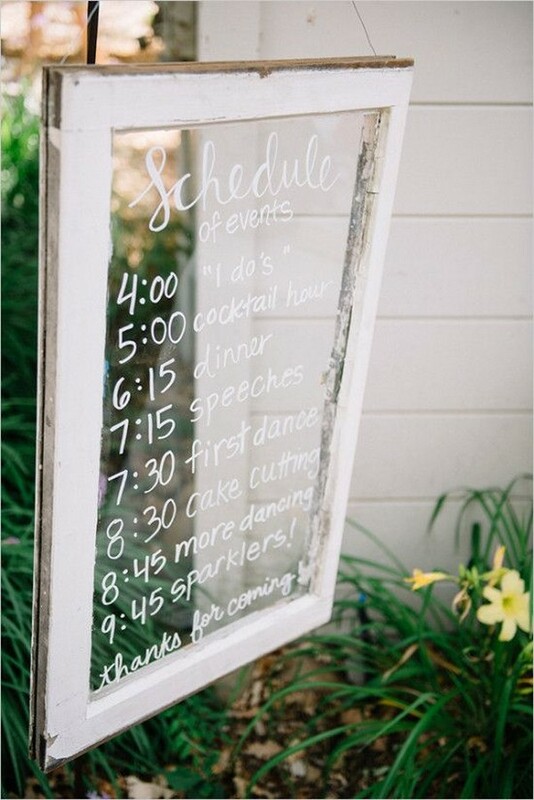 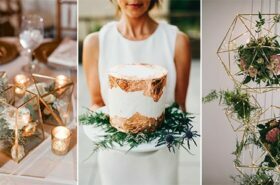 Since there are so many unique ways you can use a window at your wedding I thought I would highlight a few of our favorites and share some of the best inspiration so you can plan your own wedding window. 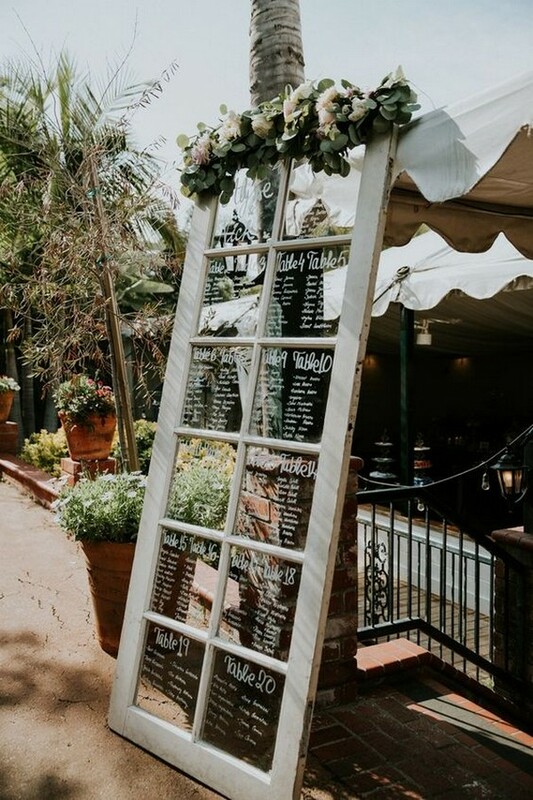 From window menu displays to seating planning displays you really can find almost anyway to work in a vintage window to your wedding. 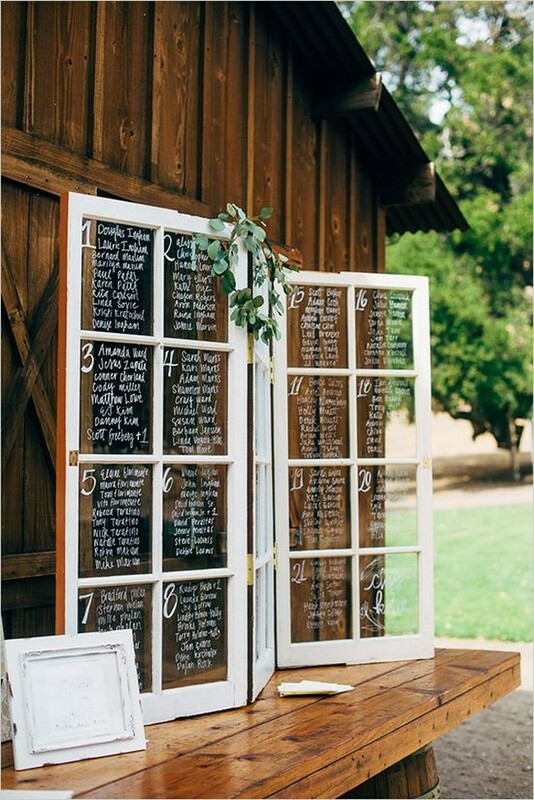 Check out these ideas and get inspired.